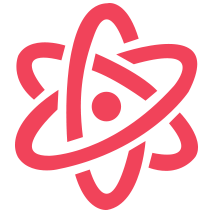 Genius x Play specialises in providing fun quality holistic academic and enrichment programs for all budding young geniuses! 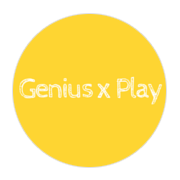 Here at Genius x Play, the drive and curiosity to learn in their young geniuses is encouraged and nurtured through a cohesion of the element of play with inspirational learning. Their unique methodology which has inspired so many is periodically fine tuned to sustain currency and effectiveness. All their teachers are also carefully selected and trained to ensure a seamless learning experience. Together, no efforts are spared to achieve their vision of shaping learners to possess both self-confidence and competence towards the life-long journey of learning.